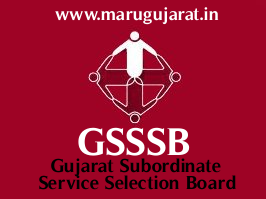 Gaun Seva Pasandgi Mandal (GSSSB) has published Document Verification and Instructions for the post of Accountant / Auditor / Sub-Treasury Officer / Office Supdt. Check below for more details. Special thanks Kuldip Patel, Arjun Dangar, Gaurav Raval for this update.